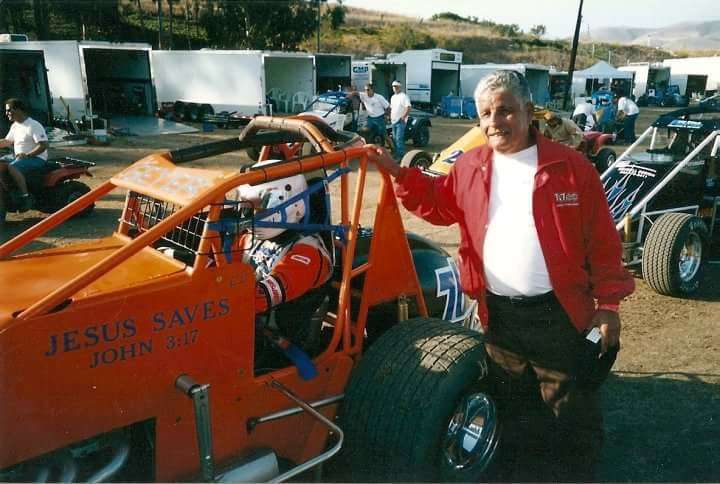 Dennis Sr was always at the races since I can remember. When his son, Dennis Jr was racing, he had the biggest smile. He quietly continued to go racing when there was a lull in his son's racing. He always had a smile and good word for you. Rest in Peace Dennis.